Miffy has rounded up the best gift ideas for her loved ones at Easter – from some adorable clothing in H&M, to fun toys and accessories from Debenhams and the Miffy Shop – these presents will make even the biggest chocoholics put down their Easter eggs. This adorable big soft Miffy toy, inspired by the TV series Miffy’s Adventures Big and Small on Tiny Pop, has nine different sounds – just squeeze different parts of Miffy to hear them. A great companion for Easter! Head to a Debenhams* store now to pick up a Sensory Miffy for £25; the range can also be found online, soon. 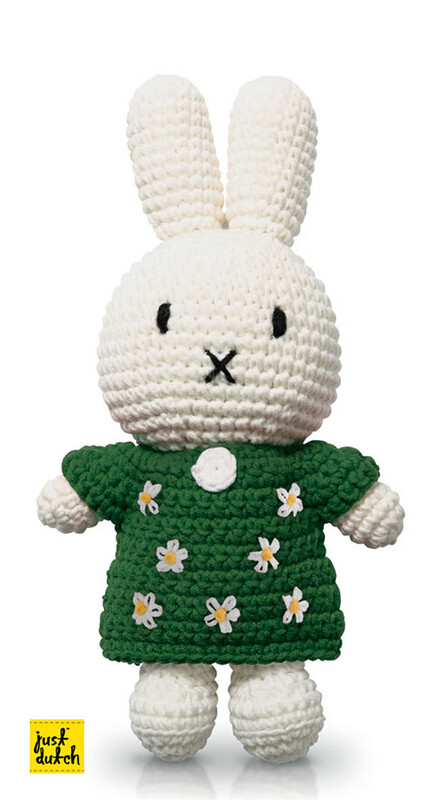 Crochet Miffy is all dressed for spring in this cute daisy print, green floral dress. Crochet Miffy and her handmade green floral dress is available for £20 HERE. 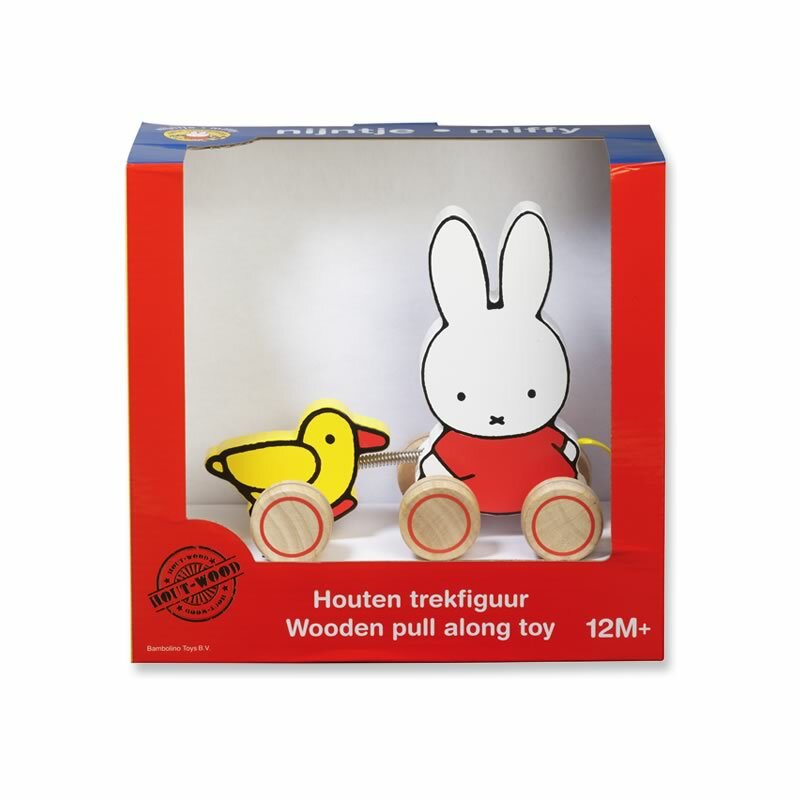 This fun Miffy Wooden pull along toy can help toddlers navigate their way on their newly-found feet. They can take Miffy for a lovely walk in the sun or in the living room, of course, as Miffy and the duck stroll along with them on a string. Available for £20 from HERE. 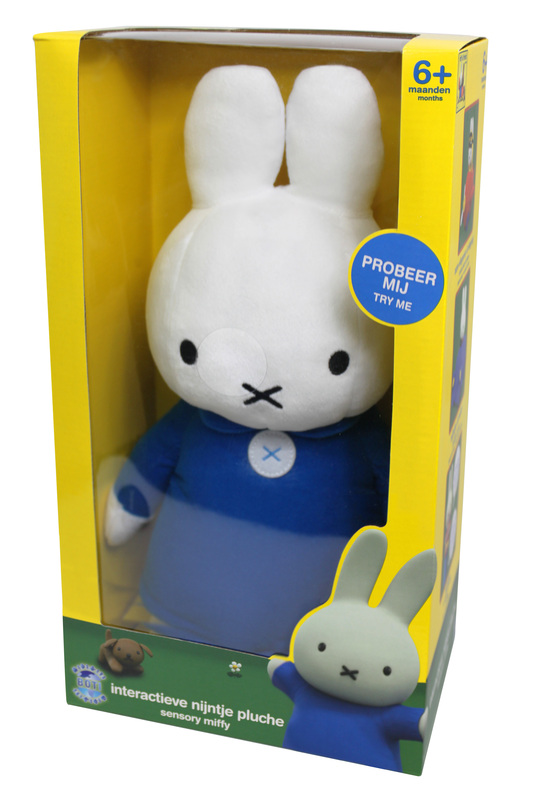 What could be better than one figurine of our beloved Miffy? 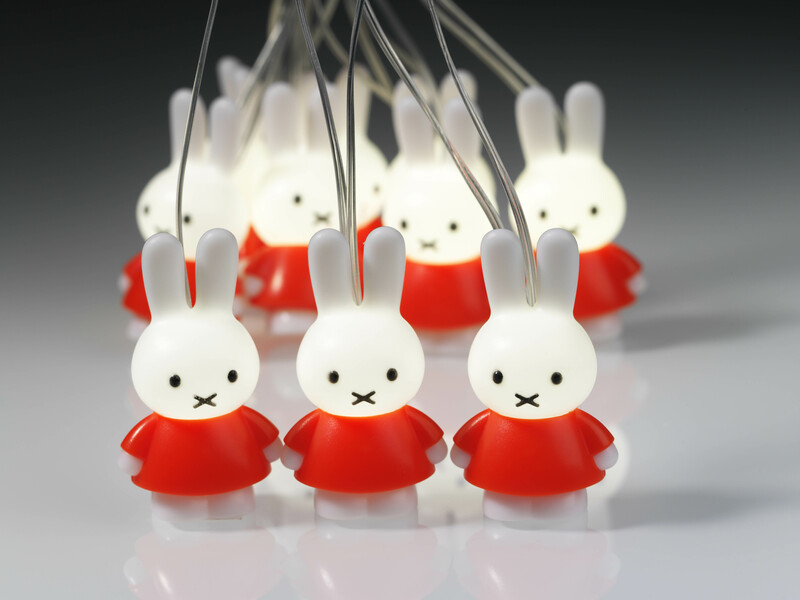 Why, 10 Miffy figurines that light up of course! The must-have bedroom accessory for Miffy fans, the Miffy String Lights are available for £29 HERE. These adorable Miffy socks will keep your little one’s toes nice and warm. The 2pck is available for £2.99 HERE or you can buy a 5pck for £4.99 HERE. Easter is a great time to get out in the garden, so why not share this miffy’s garden book with your little book worms? 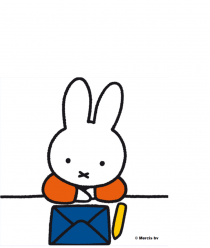 In this book, Miffy learns how to grow some delicious carrots for tea. 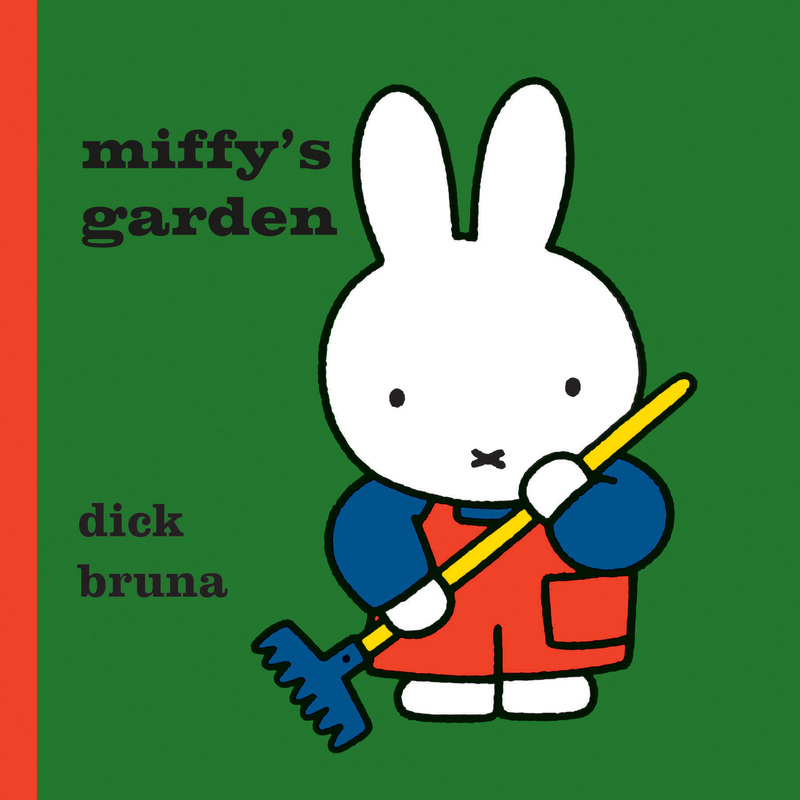 To enjoy this fun story, buy miffy’s garden book for £5 HERE. 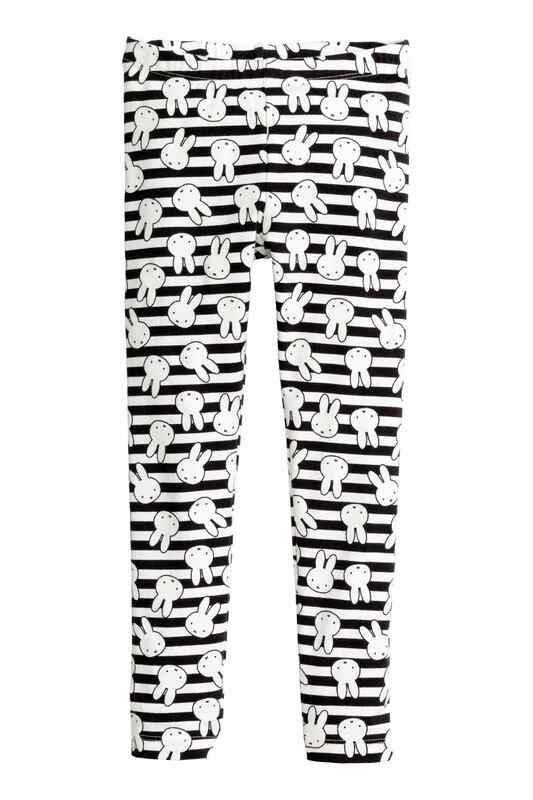 Add a spring to your child’s wardrobe with these Miffy motif leggings. Adorned with Miffy heads on a stripy background, these cool leggings are the perfect gift for Miffy fans. Available HERE for £7.99, from ages 11/2 to 10 years.